So lovely! 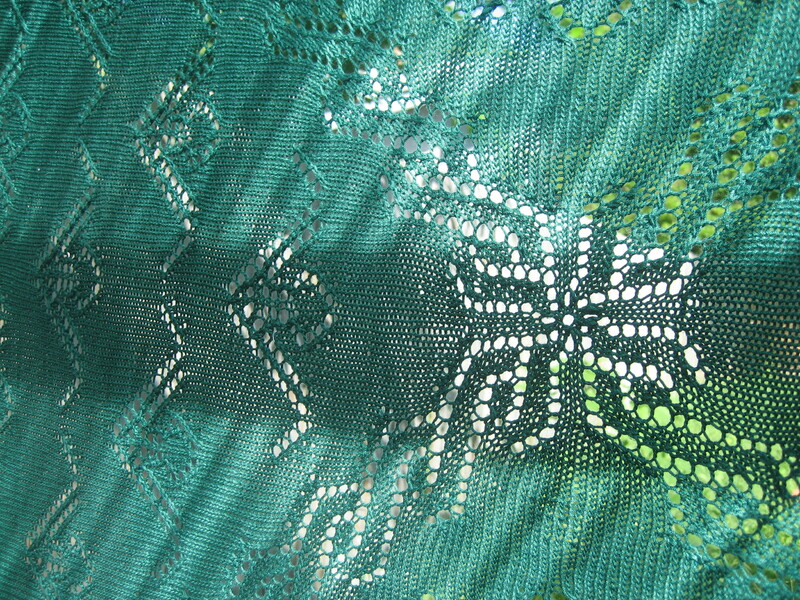 And great timing too, at least for me, because I’m in a KAL called ‘Summer Squares’ set up by Andrea (BadCat on Ravelry) and she is showing how to change things about as to edgings and placement of squares.. etc. .. so far I haven’t posted any pics of my work but I really have to get organized.